GAMESERVICE is one of the brands grouped in the GAMESERVICE GROUP and has its headquarters in Haczów in Poland. 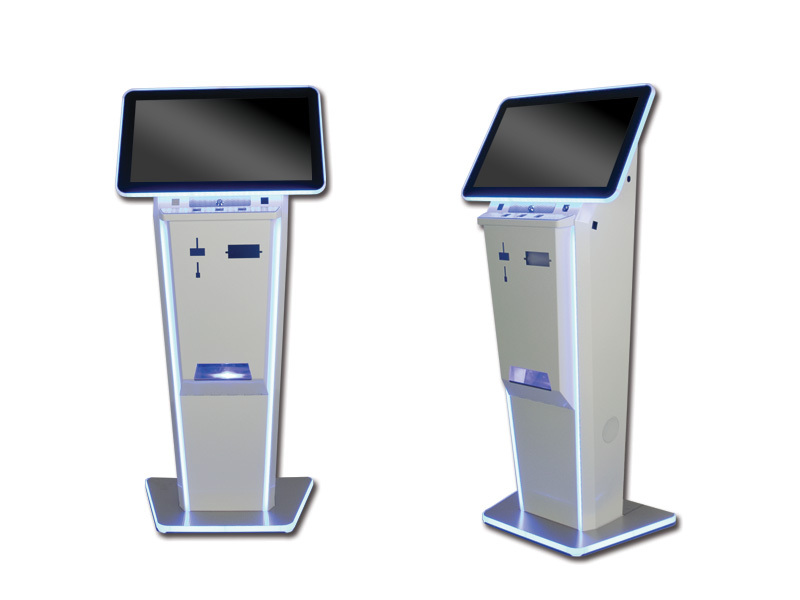 It manufactures highly technologically advanced gaming machines and Internet terminals. In its constructions, it uses only components of renowned and internationally recognized companies. The company focuses on modern solutions regarding to the construction of machines. The company own state-of-the-art electronics production line together with highly qualified personnel who supervising the high quality of offered products. Moreover, the new cable harness production department provides our clients with a great freedom when configuring a specially personalized device. 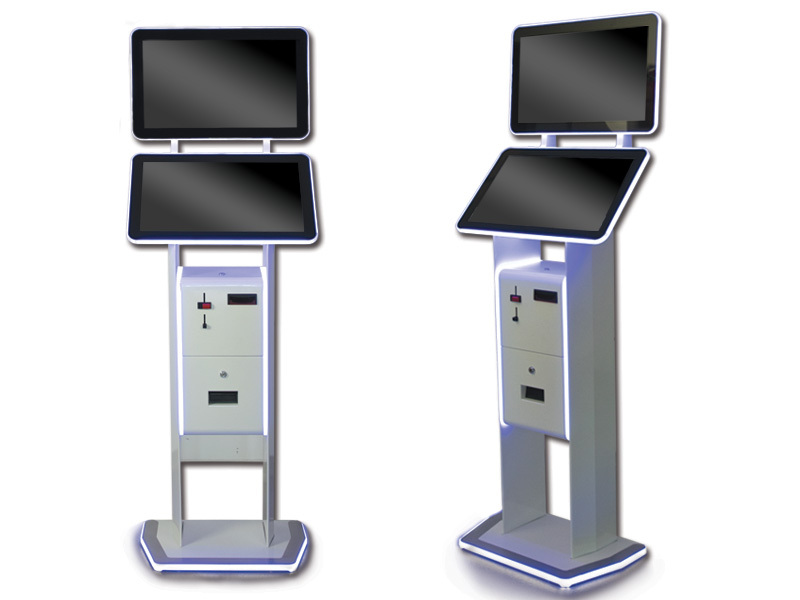 The GAMESERVICE automatic machines are distinguished by unique design and the highest quality mechanically polished stainless steel used for the production of devices. 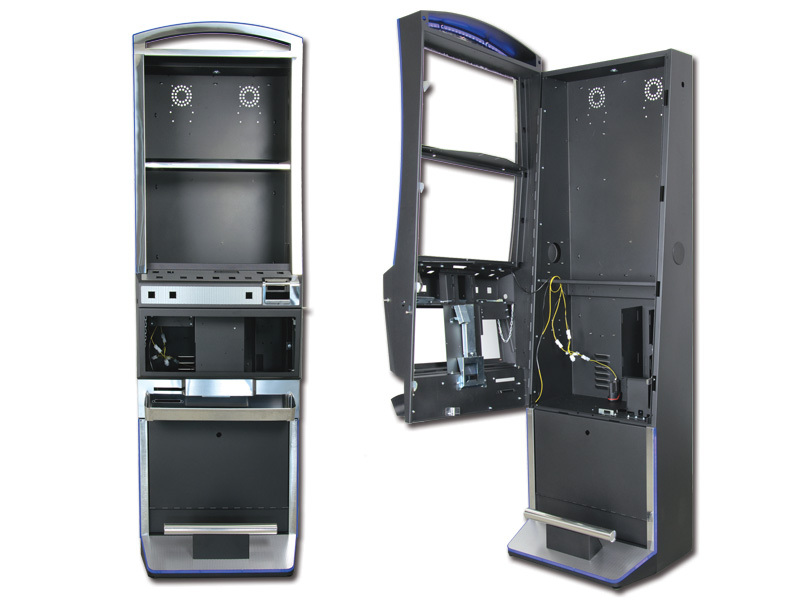 Apart from complete gaming machines, the company offers also the empty cabinets or terminals, all can be made to customer specifications to meet his expectations as much as possible.